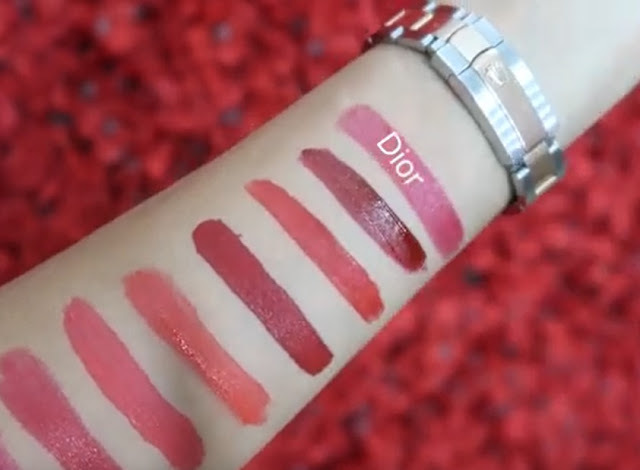 Watch Jojo Lara test out the best lipstick for valentines day whist telling fans through the history and finance or this holiday. #jaiyeorie Jojo Lara is a model of Nigerian, Irish, and British descent. Her modelling career kick-started in 2012 when she starred in a styling series, which gained a lot of attraction and millions of views on YouTube. As a fashion enthusiast who has modelled for prominent brands such as Vidal Sassoon, Nicole Veronique, and Elai London, Jojo Lara has always sought for ways to improve her modelling career. She has been invited to walk on a variety of runways including London fashion week, African fashion week L.A, MMR (music meets runway) in Lagos, and Black Hair Awards London.